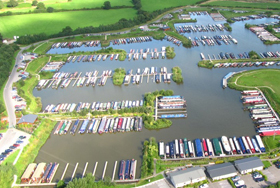 With a 24 acre lake surrounded by 50 acres of open countryside, Mercia Marina caters to boaters, lodge owners, shoppers, diners and sightseers. 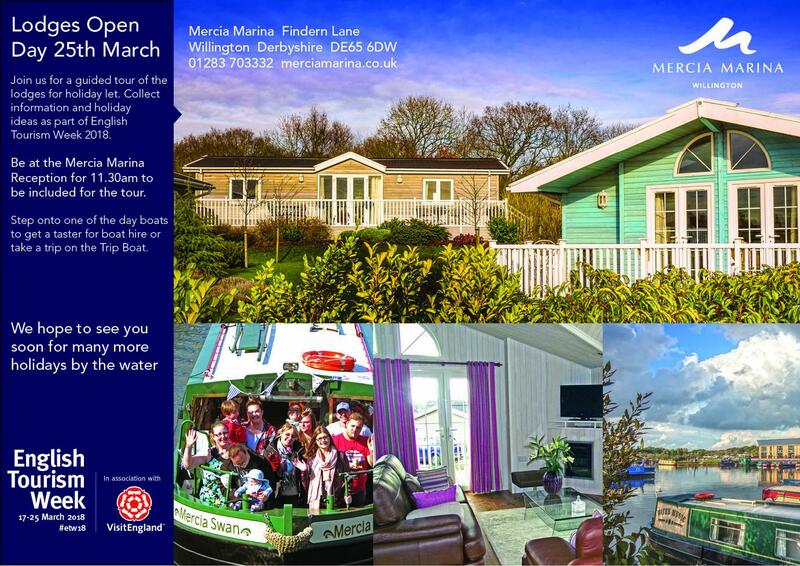 Good Friday 19th and Easter Saturday the 20th April - Easter event by the water at Mercia Marina. 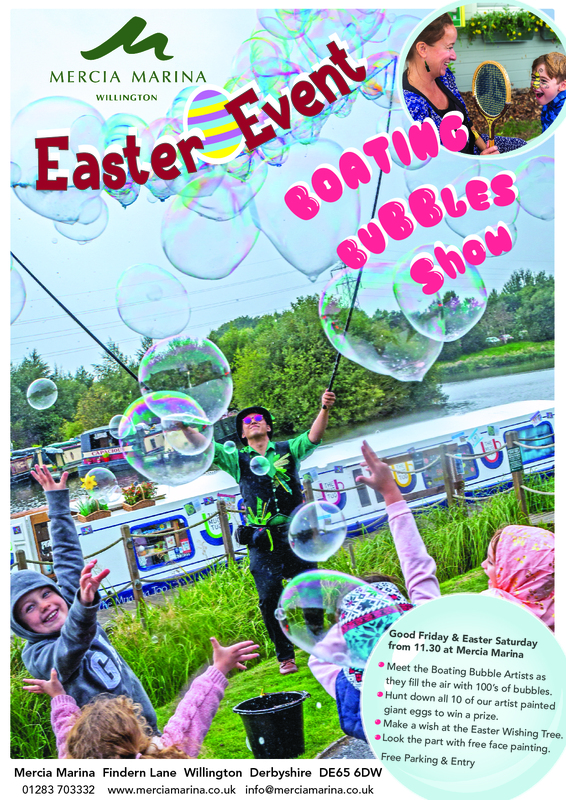 Fun for all the family with the very popular bubble artists seen at the Marina’s 10th Anniversary celebrations, and two face painters will have noses twitching with Easter fun. 2 bubble performers on each day will be filling the air with hundreds of bubbles from 11.30am. Visit the Easter Wishing Tree in the bandstand to complete the Easter egg trail where you can cast a wish with a penny in the well. 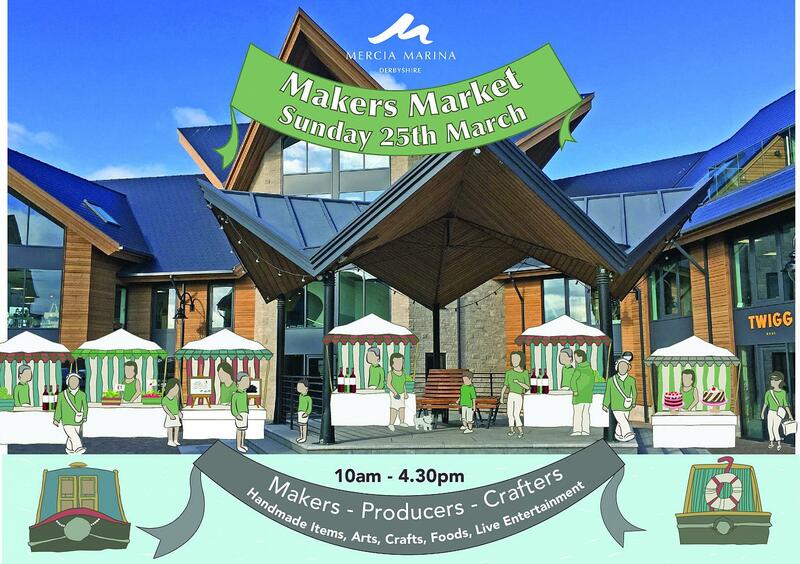 Visit the Makers Market next to the bandstand at the Piazza building. 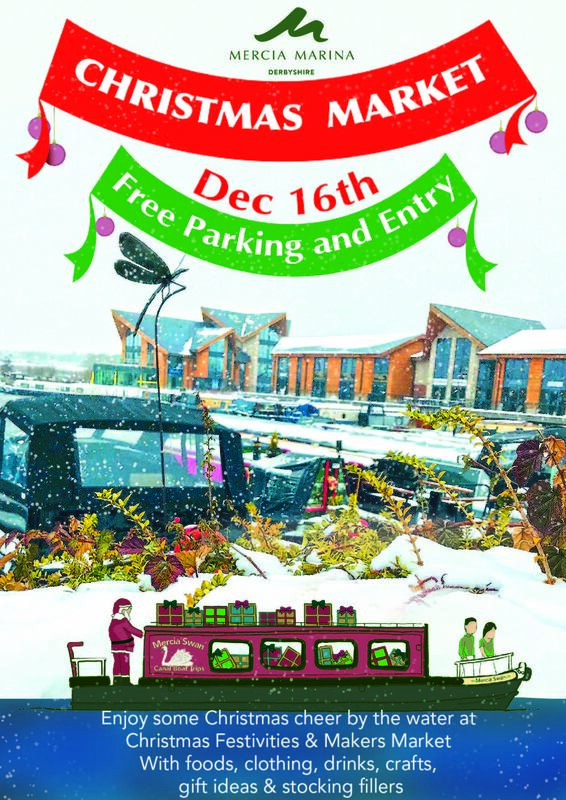 Great offers, foods, gifts,and hand made items. 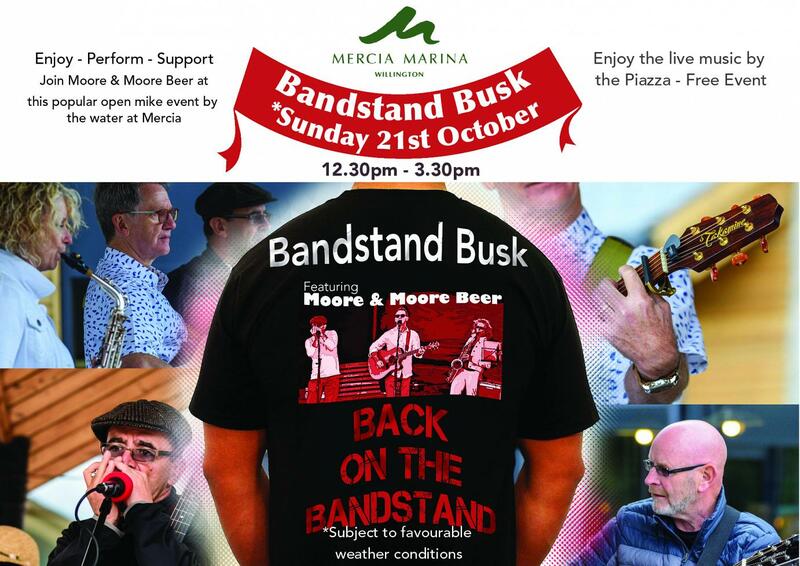 Join are traders by the water at Mercia. 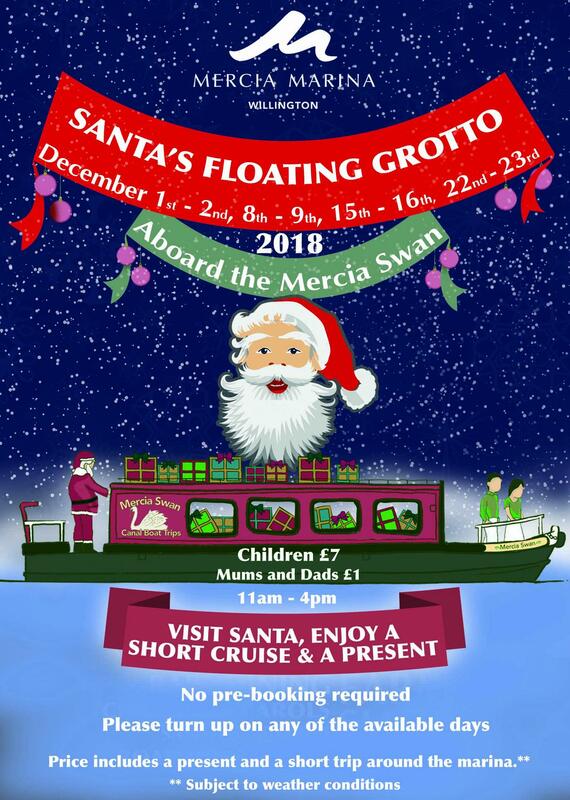 Take a Christmas cruise on the Mercia Swan trip boat at Mercia Marina and sail away with Santa himself himself on his special floating grotto! Each child receives a Christmas gift. Children £7. Mums, Dads, Guardian's just £1. Visit the Makers Market next to the bandstand at the Piazza building and along The Boardwalk. Great offers, foods, drinks, gifts, specialty bakes and hand made items, hog roast and more. Join are traders by the water at Mercia. Moore & Moore Beer present Derbyshire's popular open mike event at Mercia Marina. 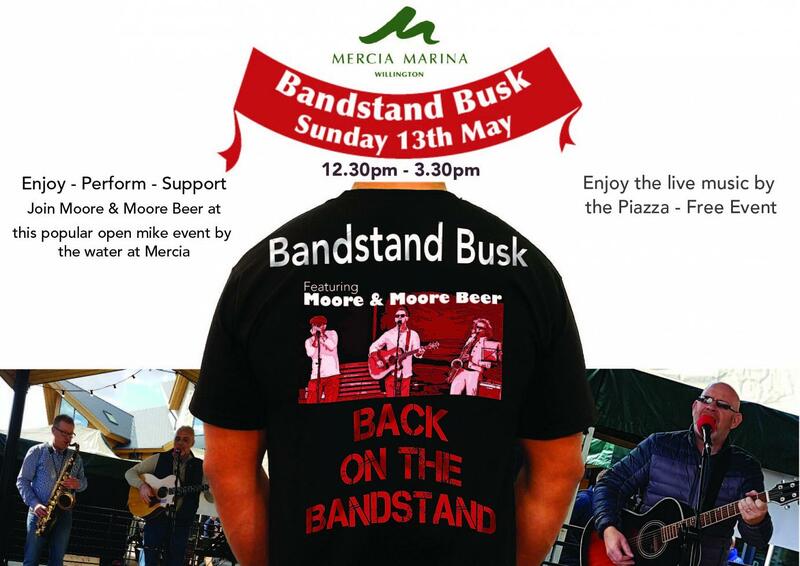 Join them and all the other local performers as they take to the bandstand at the new Piazza for your entertainment. Lots of information on how to identify different species. The best food for them. How to feed, when to feed and what to avoid putting out. 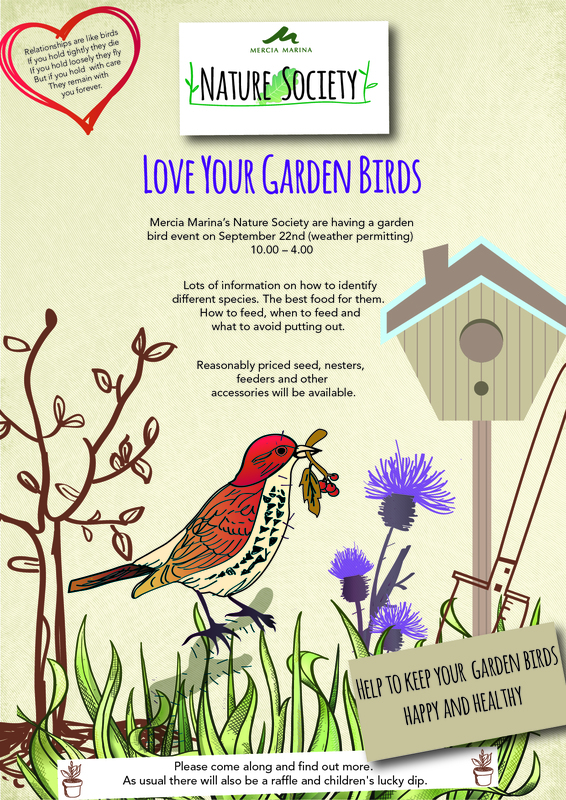 Reasonably priced seed, nesters, feeders and other accessories will be available. Please come along and find out more. As usual there will also be a raffle and children's lucky dip. 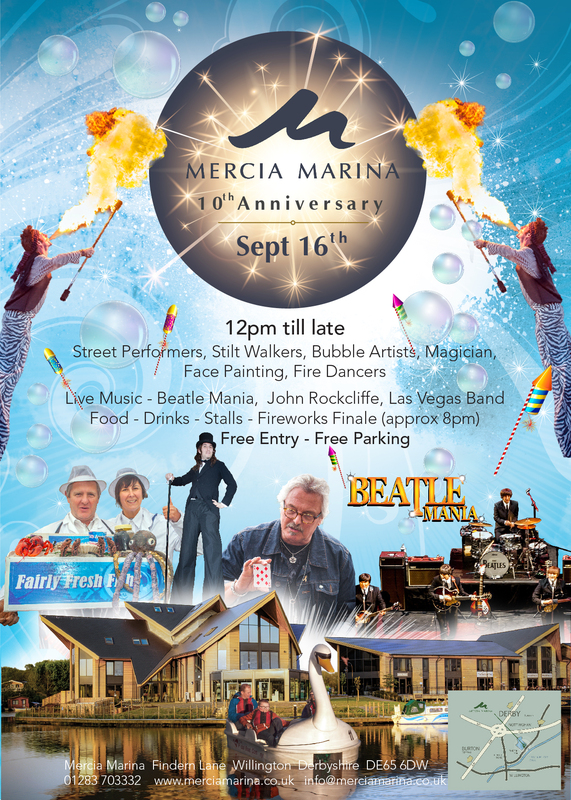 Come and join the celebrations as Mercia Marina celebrates its 10th Anniversary! A great family fun day out with street performers, stilt walkers, bubbles artists, magician, face painting, and freestyle fire dancers! 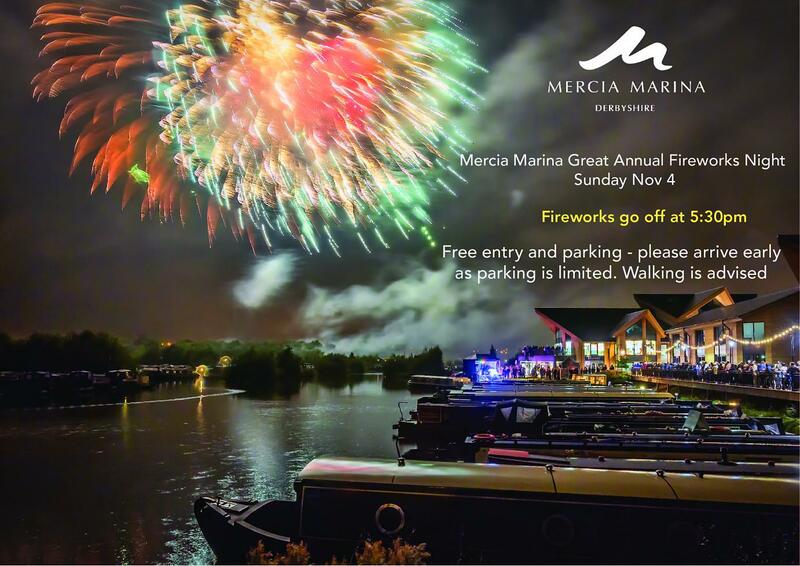 Enjoy food and drinks from the eateries and stalls with the celebrations ending with a firework finale. 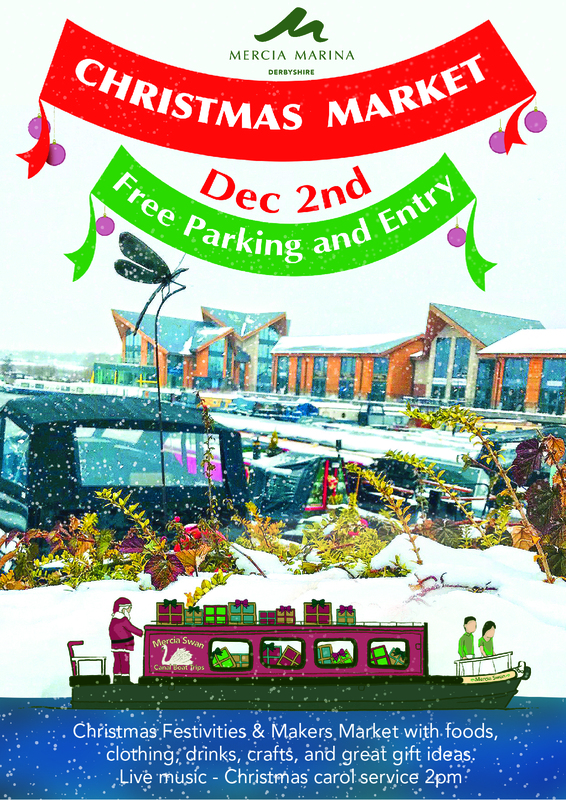 An event not to be missed! 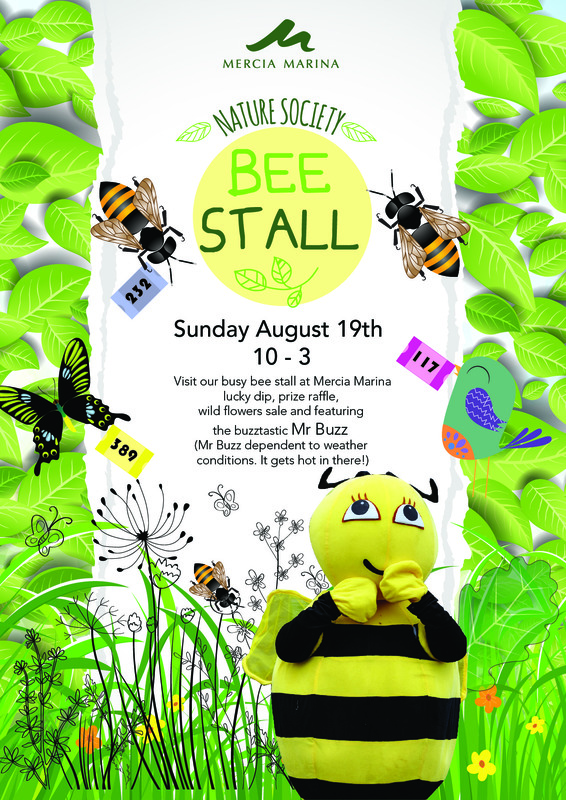 Visit our busy bee stall at Mercia Marina on Sunday 19th August. 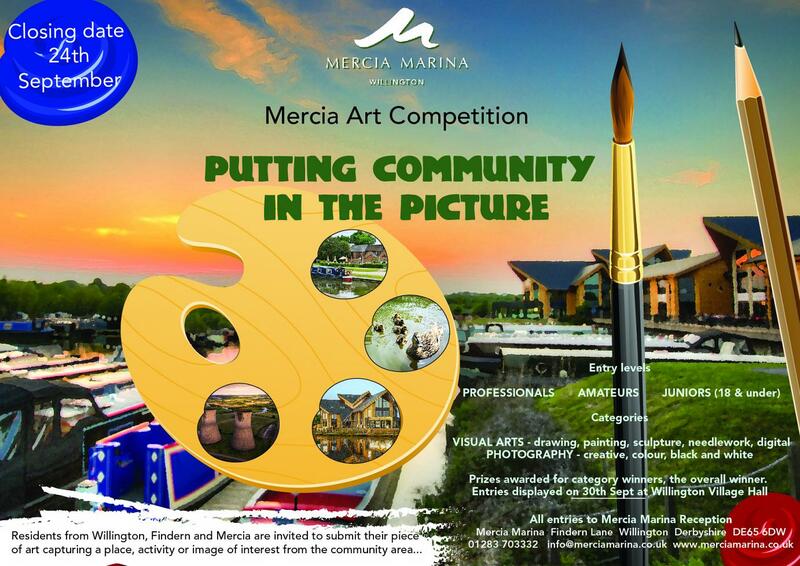 Mercia Marina is once again asking the local community to put paint to paper for this years Marina Art Competition! Prizes awarded for category winners, the overall winner. information and holiday ideas as part of English Tourism Week 2018. Step onto one of the day boats to get a taster for boat hire or take a trip on the Trip Boat. Make the New Year special by visiting the first of our Makers Markets for 2018. Great offers, foods, gifts, specialty bakes and hand made items. 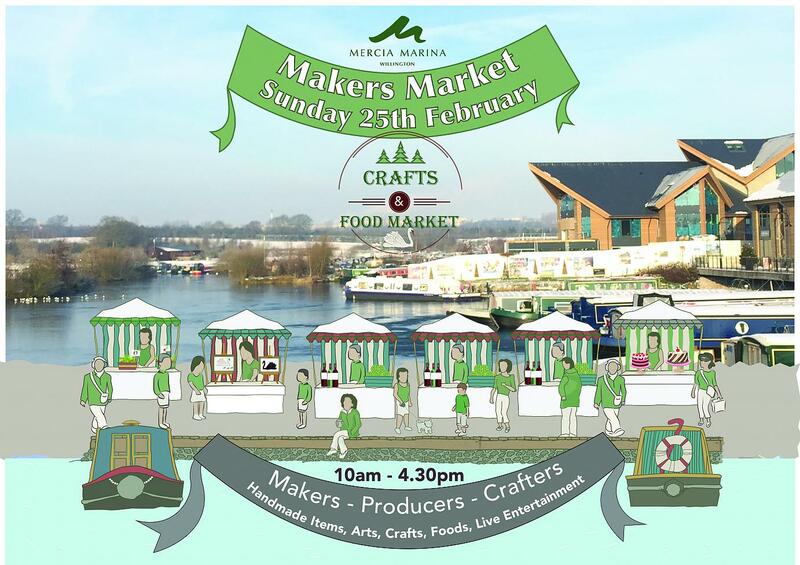 Join are traders by the water and kick start 2018 the Mercia way. 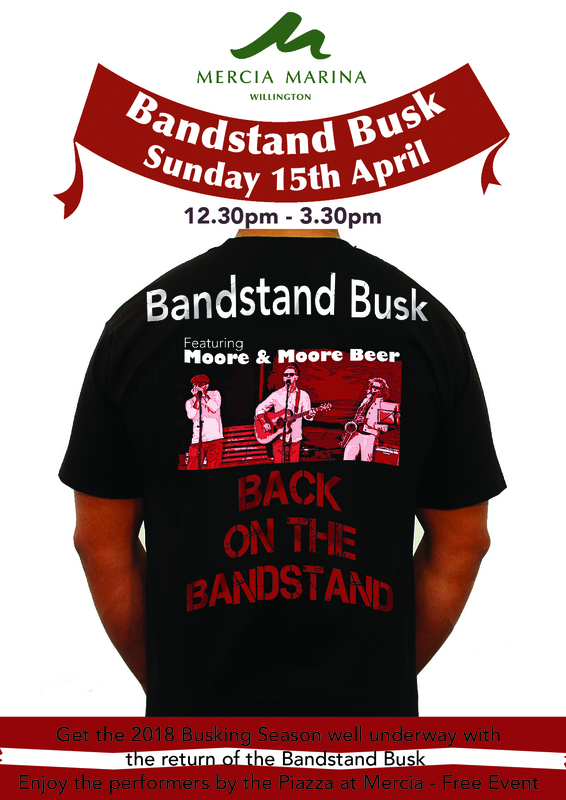 Features entertainment and busking.